This book explores the transnational legal infrastructure for dispute resolution in transnational securities transactions. It discusses the role of law and dispute resolution in securities transactions, the types of disputes arising from them, and the institutional and legal aspects of dispute resolution, both generally and regarding aggregate litigation. 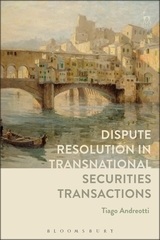 It illustrates different dispute resolution systems and aggregate litigation methods, and examines the legal issues of dispute resolution arising from transnational securities transactions. 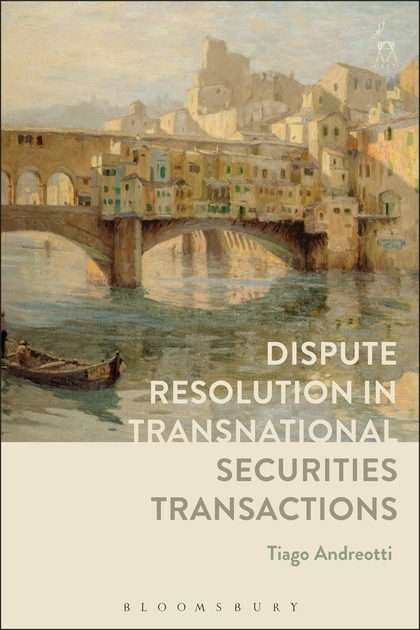 In addition, the book proposes two systems of dispute resolution for transnational securities transactions depending on the type of dispute: collective redress through arbitration and a network of alternative dispute resolution systems.